View the live Calendar of council, District, and other events. Read or subscribe to our latest E-Newsletter for council news and activities. Summer Camps, Off Season Rentals, Camp Programs, Day Camps, etc. Everyone Deserves a Trained Leader! The Council decided to investigate a new fundraisers to help Scouts earn their way to camp. Since “Be Prepared” is the motto of the BSA, it is felt that selling first aid kits goes along with our Scouting program. The first aid sale will be run as a take order sale with order sheets just like popcorn. There are several varieties of kits that are great to put in your car, take on a camping trip, and there is even one for pets all from the Right Response Company. It takes roughly two weeks for delivery; these dates allow money to be collected and applied to the May 1st camp payment deadline. Where to get forms - You can get forms from either Council Office or we can mail then to you. 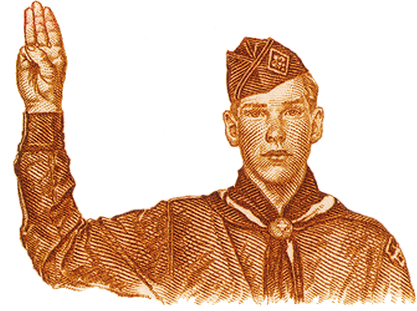 The Silver Beaver Award was introduced in 1931 and is the most significant, council level distinguished service award for adults in the Boy Scouts of America. Recipients of this award are registered Scouters who have made an impact on the lives of youth through service given to the council. The Silver Beaver is an award given to those who implement the Scouting program and perform community service through hard work, self-sacrifice, dedication, and many years of service. It is given to those who do not actively seek it. 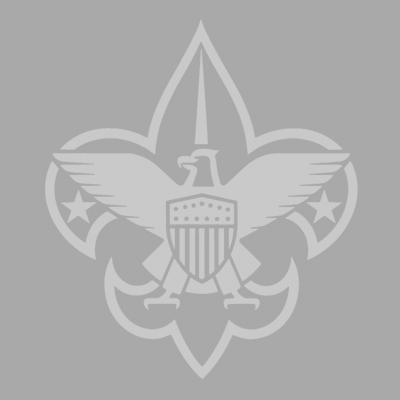 Application are due to the Council Service Center, Attn: Silver Beaver Committee or by email Leatherstocking@scouting.org by May 15th, 2019. The awards to be presented at the Annual Council Dinner. Please fill out the Application completely (more info is better) The Silver Beaver selection committee also recommends one letter of recommendation be include in the application submission. The AWARD OF MERIT is a Council award presented by the District, similar to the Silver Beaver is a National award presented by Councils. The award is available to Scouters who render service of an outstanding nature at the District level. Please fill out the Application completely (more info is better) Please turn in all applications to your District executive. Is a place where kids to be kids in a safe environment. We let them grow in self-confidence by allowing them to succeed through failure. So what do you do with a camp property that gets around 200 inches of snow in the winter season?